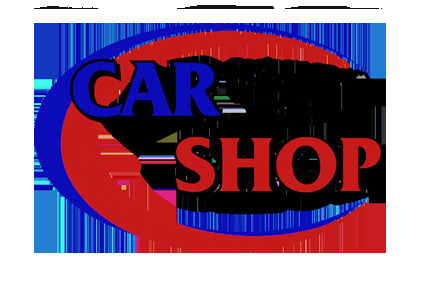 High Performance Parts & Accessories - Car Shop Inc.
We offer UPS Ground and 3 Day Select Service (excluding tires and parts over the UPS 150 lb. weight limit) to the 48 contiguous states. We offer US Postal Airmail shipping to Alaska, Hawaii, Puerto Rico and select countries. Those Needing Next Day Air, Second Day Air or with other special shipping needs will need to call us at 1-800-603-4359. We ship in-stock parts the same day we get your order as long as the order is completed by 3:00 p.m. CST Monday through Friday. We have a 90 day return policy on new and unused parts. All returns beyond 90 days are subject to a restocking fee. Include a copy of the invoice in the box when returning any item. Please return any part(s) in their original box or boxes with the corresponding invoice number clearly marked on the outside of all boxes being returned. All returns must be sent prepaid--no collect shipments will be accepted. Insure the returned part for its full value to protect yourself against loss. We strongly suggest that you ship the package by United Parcel Ground Service (UPS) as it is traceable.